ScanLife Wins the Mashable Innovation Index! 18 Dec 2012 | Author: David J. Last week was another fun one here at ScanLife! We won the Business award in the Mashable Innovation Index 2012! We’re completely honored and humbled to be recognized among the prestigious group of leaders who are revolutionizing the digital and social landscape around us. 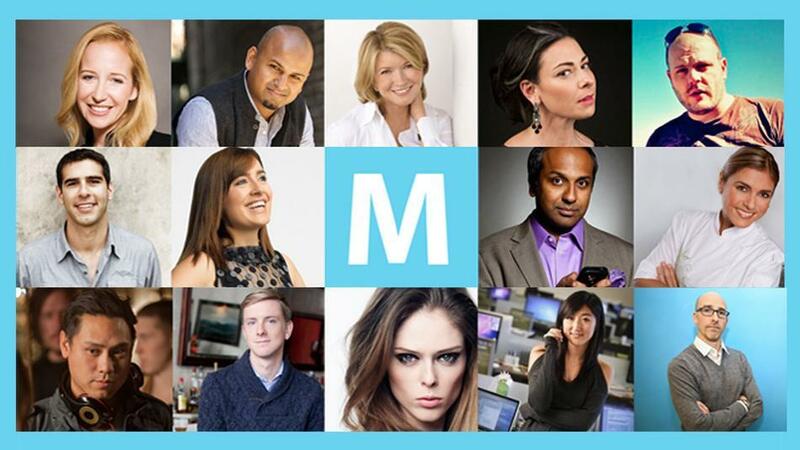 You can check out Mashable’s formal announcement here. This award is especially meaningful for our entire team at ScanLife, which is driven by the mission to create new and better ways to transform our lives through technology. We’re grateful to everyone who voted and appreciate your continued support of what we do here. As we look to 2013, we are more energized than ever to develop new ideas, push the boundaries of possibility, and unlock tomorrow’s innovations.